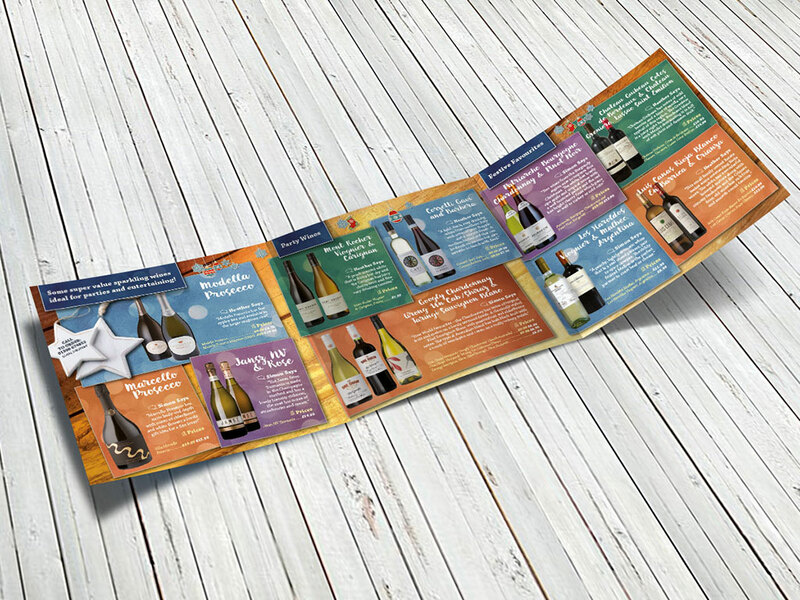 After using the same format of promotional material for a few years on the run, The Solent Cellar approached Tinstar Design to discuss a new leaflet design that would catch the eye of customers when posted through their door or when spotted on display. 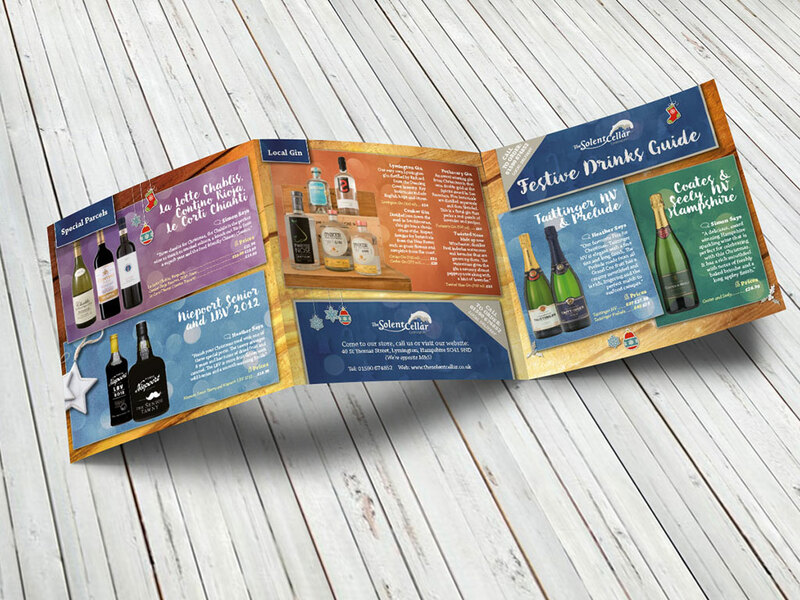 After a few initial conversations, a tri-fold format was chosen and scamps approved by the client. 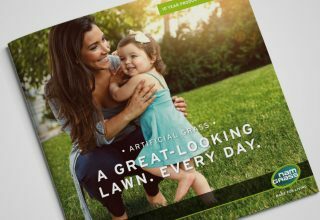 Following a session of product photography in the Tinstar Design Studio, the final product was delivered on time and under budget. 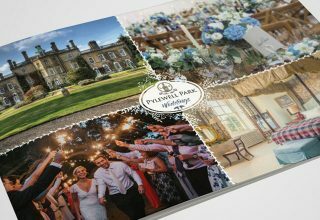 The satin finish of the silk stock gives a high-quality feel to the tri-fold leaflet design and the client was delighted with the final result. 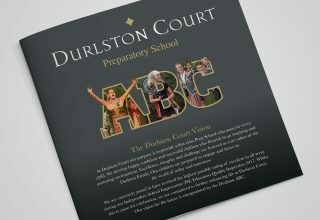 The tri-fold format can be applied to a variety of formats and sizes: square, portrait or even landscape.